Maura Healey, the Attorney General of Massachusetts, has been investigating whether ExxonMobil misled consumers and investors about its knowledge of fossil fuels’ role in causing climate change. And Exxon has fought back at every turn. But last week, the US Supreme Court declined to hear Exxon’s appeal to stop the probe, clearing the way for Healey to obtain records from the company. 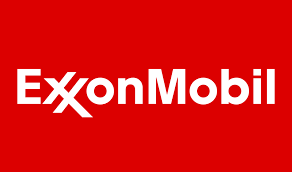 It’s the latest setback for Exxon in its efforts to halt inquiries into its concealment of climate knowledge, and it could have implications far beyond Massachusetts. Read our full statement here and check out this piece in ThinkProgress quoting CIEL’s Carroll Muffett on what this decision could mean for future cases across the United States.